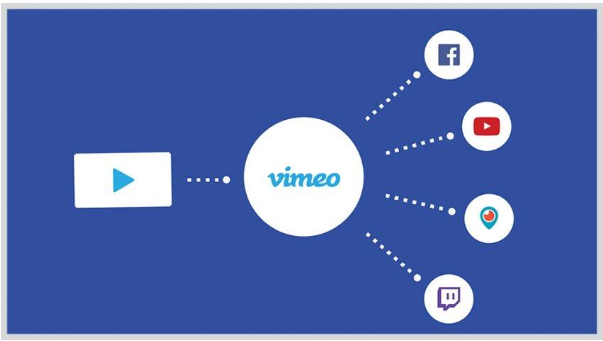 I am sure that many of you have heard of and used Vimeo, a famous video sharing platform. This is one of the most popular sites in the world, which daily attracts an audience of millions of people. 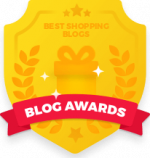 Some users watchthere favorite TV shows, others – funny or educational videos, others manage their vlog on Vimeo. You can spend tons of hours on Vimeo and completely lose the sense of time. But in this world, everything is built in a way that someone consumes, and someone creates. A part of the audience sits for hours watching all sorts of videos on Vimeo, while others create these videos and earn dozens or even hundreds of thousands of dollars. It’s known that Vimeo is used not only as an entertainment service. Many large and small companies promote their goods and services through viral video clips on Vimeo. Even growth hackers don’t miss a chance to spread a word about their business or personal brandon Vimeo. So how to use Vimeo for business? 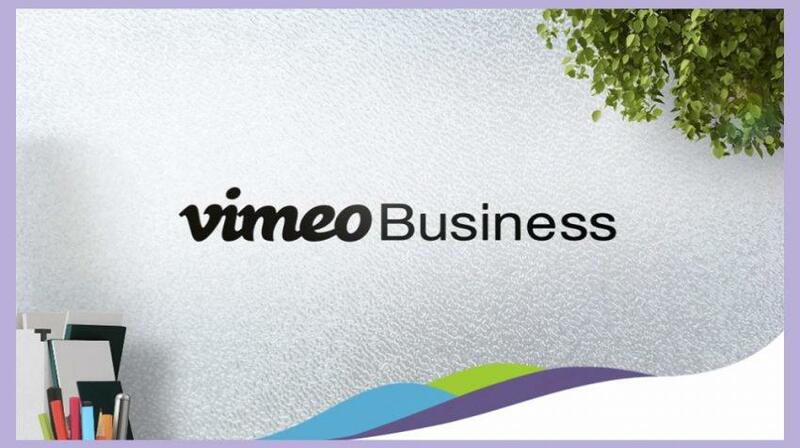 What are the basic rules of using Vimeo for business promotion in the best way? This is exactly what we are going to discuss in this post. I’m sure if you learn how to use all the features of Vimeo video hosting, you will getmore leads and offers from potential customers from a new marketing channel such as Vimeo can be. Are you ready? Then let’s begin. 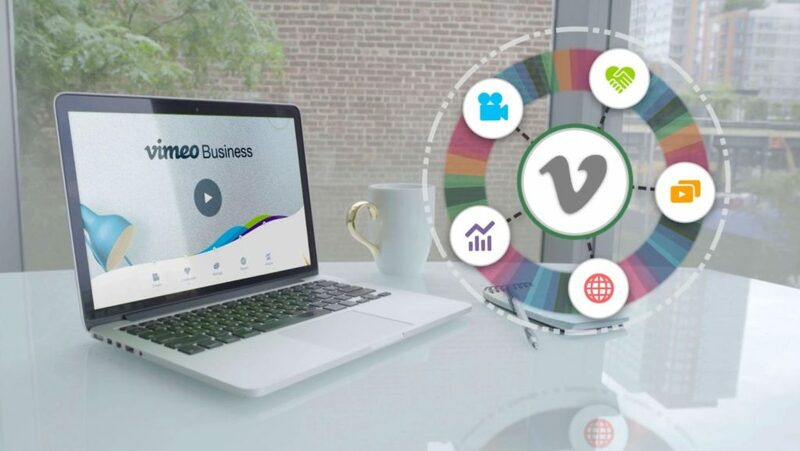 The main rule of using Vimeo for business to promote your goods or services is that you have to create a viral video clip, that would be shared with friends and acquaintances quickly. The video has to disperse on social networks, emails, messengers from one network to another in a few days. The best viral videos gain millions of views in the first 2-3 days, and then stats are growing with each hour. First of all, pay attention to the idea and quality of the video. Vimeo is famous for professional, high-quality films. If you have anultra HD 4K video with the best video resolution, but your movie lacks engaging content, and a robust scenario, the super cool picture won’t save your material from total failure on Vimeo. Therefore, before you shoot a video,carefully think over all the details and nuances. This is the most simple and clear rule. Laughter improves people’s mood, makes them loyal to the brand and the video itself, encouragesto share your video with friends and acquaintances. Most of the viral video clips are built on laughter. You should be able to laugh at yourself or using humor to emphasize all the advantages and benefits of your business. Evenifyou’s a serious brand, get inspired from other Vimeo channels like The White House. It’s all about politics, but videos are not dull and that’s why the channel has 48,000 followers on Vimeo. If you rely only on humor and entertainment, then you won’t get business benefits out ofyour video views. Yes, you can collect millions of views, but users will not catch the main message, they won’t convert into your customers. Therefore, the video should be as informative as possible. But do not forget that video content should be easy to digest, with a bit of humor and fun. Surely, the majority of the audience will watch your clip only for fun, but a part of viewers will go to your website or store. No one wants to watch too long videos, even if they are super-interesting. According to Vimeo statistics, if the video is longer than five minutes, then it has fewer chances to become viral. Vimeo online audience is accustomed to fast, dynamic screencast. Therefore, it’s ideal to shoot a viral video clip up to 3 minutes long to catch the viewer attention and to deliver the business message. Of course, if you can express your idea in 20 seconds, then you’re good to go. There are 10 second clips, which collected millions of views. However, such videos do not sell anything. So, don’t go into video length extremes. Many people believe that in order to create a great video, you need a huge budget, a Hollywood director and a lot of time for video production. Such thoughts are cultivated by agencies that specialize in creating video clips. As a rule, global brands spend too much on video production and promotion, but it’s not the case of small business. Often, to record a good viral video, you’ll need your smartphone camera, unique idea, smart movie script, free video editing software and a good soundtrack. For example, get a freeware named Freemaker Video Converter to cut your video footage into a 3 minute video track as explained here and you’ll make an excellent viral video for Vimeo with free movie maker. The tool will export your ready clip as HD MP4 file for Vimeo upload. A typical mistake of many entrepreneurs on Vimeo is the desire to upload a universal video about all aspects of their business and to describe full product line in one clip. Usually, these videos have a few views on Vimeo channel. No one is interested in watching everything at once and learning about all and nothing. Concentrate on one topic in your video. Take one product, tell about it, show all its strengths and advantages. Then you’ll increase the likelihood that the movie will be watched and shared. Here the rule is simple: one video – one product or one feature. You can shoot a series of episodes about your product showing them from different angles. A good example of a personal brand is Underground Planet channel on Vimeo. The director uses Vimeo as a personal portfolio and publishes its works regularly. First videos don’t have a lot of views, but the newest episodes have a much bigger share of views. The main goal of a selling video is to give a clear explanation of what the video was about, and why a potential customer needs your business product. How to do it? 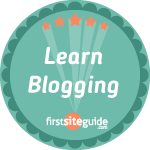 Before you upload any video to Vimeo, you have to test it on a marketing focus group. Show your video clip to dozens of friends and colleagues, ask them to describe what they saw in one sentence. If they can easily do it, go ahead and publish your video online on Vimeo. If they fail to do it in one sentence, then don’t post your raw video. You need to improve your message or scenario, cut or trim overloaded film. Refine, edit, remove unnecessary parts, and add the right scenes to the video and show your video clip again. If the second test goes fine, you did a great video production job. Vimeo is a free platform where viewers watch what they like, and if you want to impose something like in a TV commercial, you’re likely to fail. Therefore, try to do everything carefully without explicit advertising. Numerous studies have shown that if a user sees explicit advertising in a video, then he/she immediately leaves the video. Remember, Vimeo audience come to the streaming platform to relax and see something different than on TV or in newspapers. Even the most viral videos do not last long. Of course, there are unique videos that will be popular in a year or two, and people will be happy to watch them again and again. But this is an exception. Usually, a viral video circulates a couple of months and then disappears from radars. 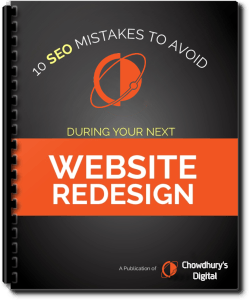 If your channel is not updated regularly, then your channel subscribers will quickly lose interest in your company. So, keep your Vimeo channel alive, upload short clips on a weekly or monthly basis. So your subscribers can enjoy new content. Often the original video becomes viral thanks to covers and remixes from other Vimeo users. The old watching model goes to the past, and more and more viewers prefer to interact with the original content and to create covers and remixes based on the original video. Obviously, everyone who watches the remix wants to see the original creation. And you’ll get more traffic and views if you allow other Vimeo creators to reuse your content. If you can do it, you’ve even a more successful vlogger on Vimeo. Although you’ve read the basic rules, it’s mean you have to follow all of them. Experiment in your business niche. Success comes to those who act spontaneously, unconventionally, think more broadly as it’s taken for granted. Try to bring something interesting, unusual in order to attract attention to your business.